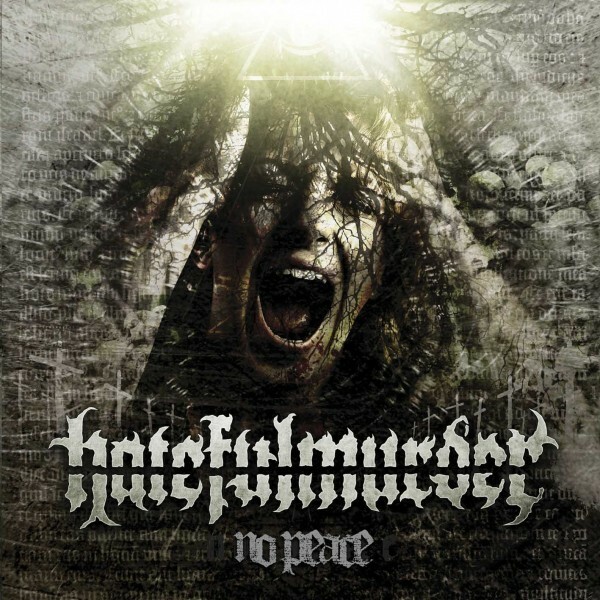 Hailing from heat-scorched city of Rio de Janeiro, Hatefulmurder is one of the brightest exponents of Brazil’s Thrash/Death Metal scene. 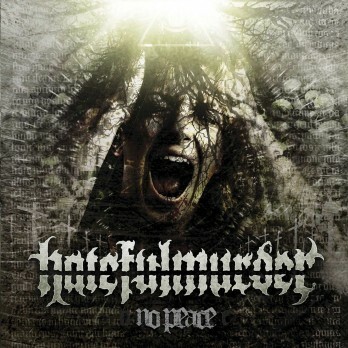 Having toured all over Brazil and parts of South America, Hatefulmurder is now bringing its visceral sound to North America via their new album No Peace. For fans of Lamb of God, Exodus, The Black Dahlia Murder and Decapitated.